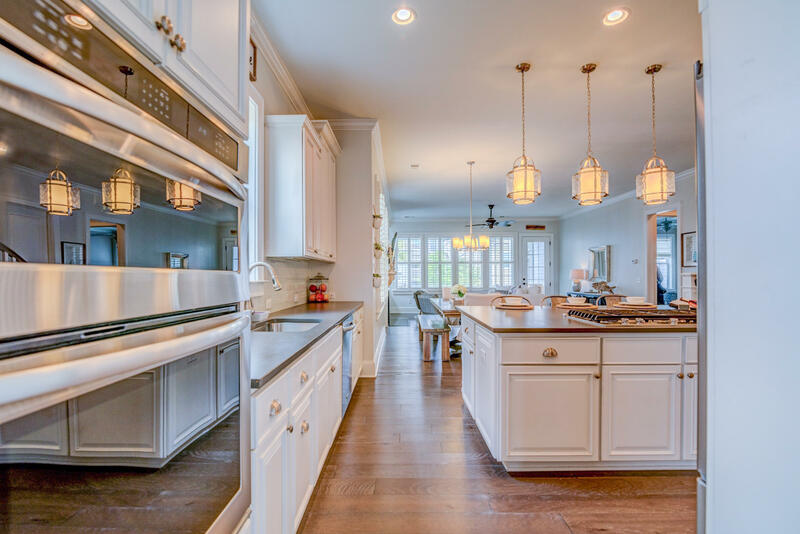 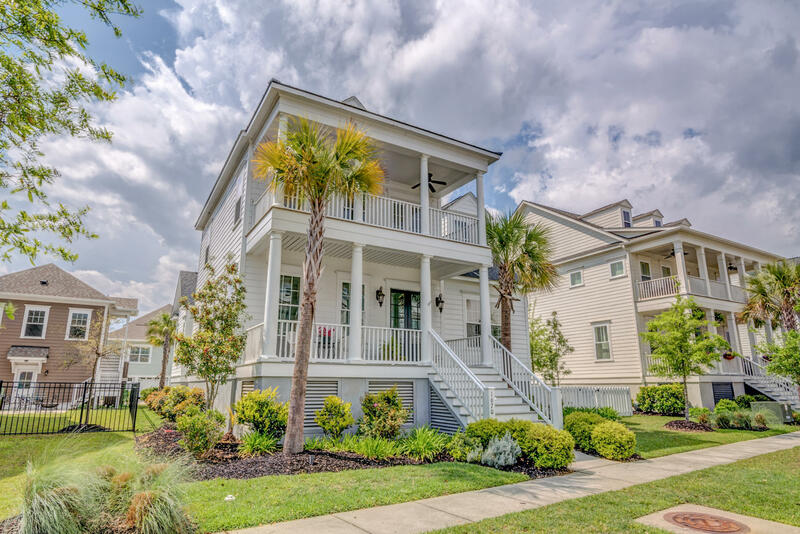 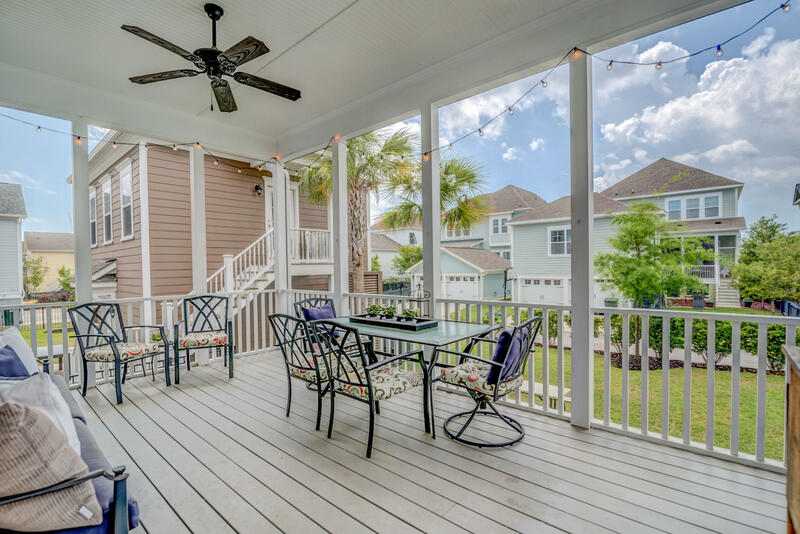 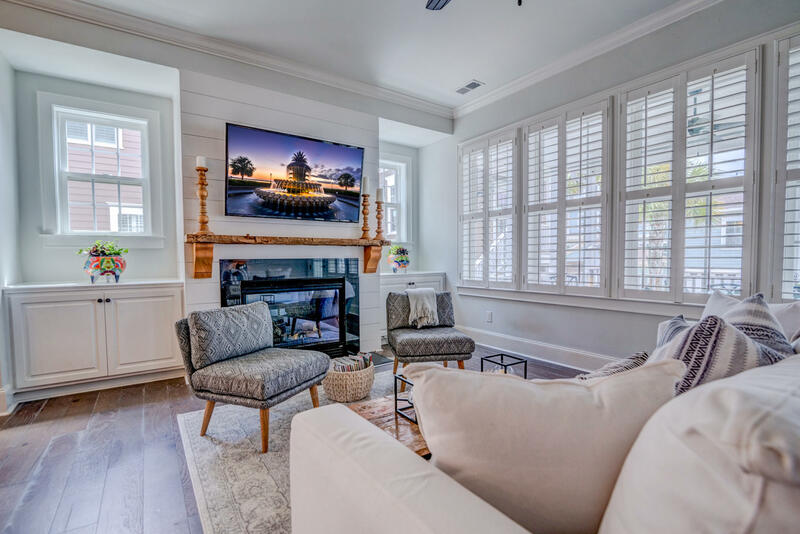 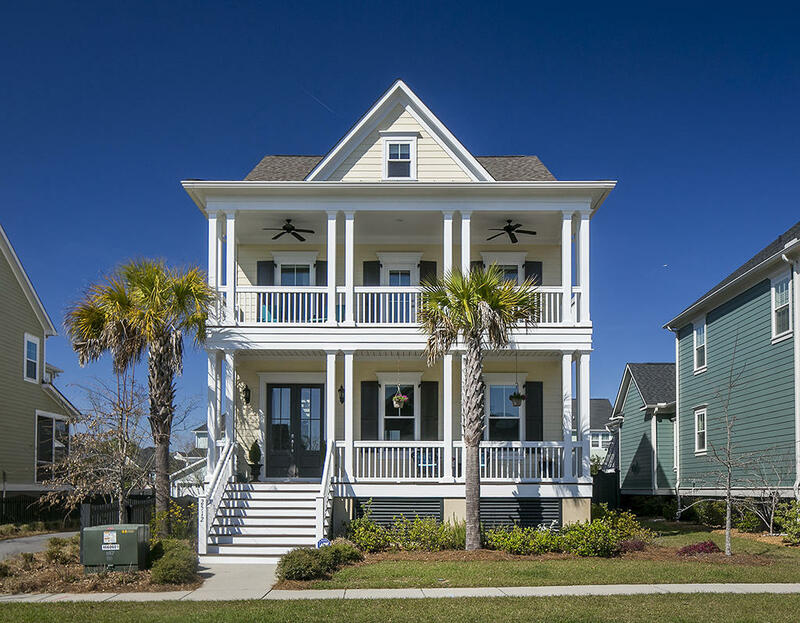 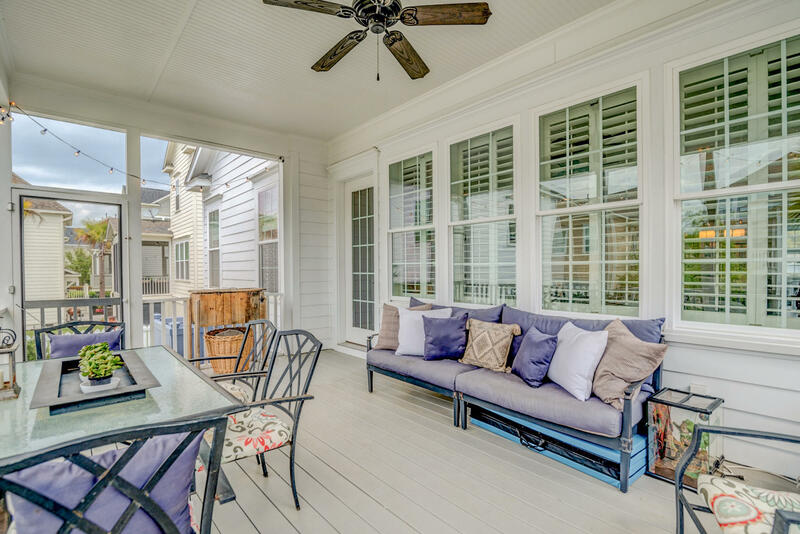 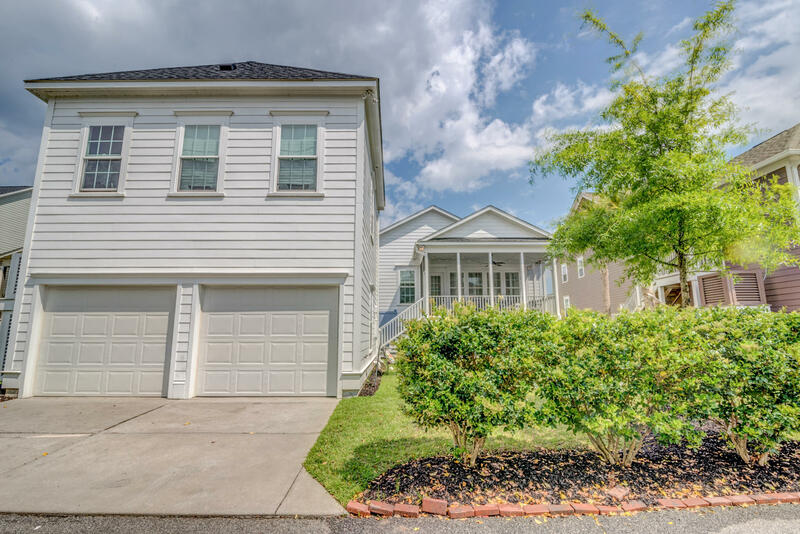 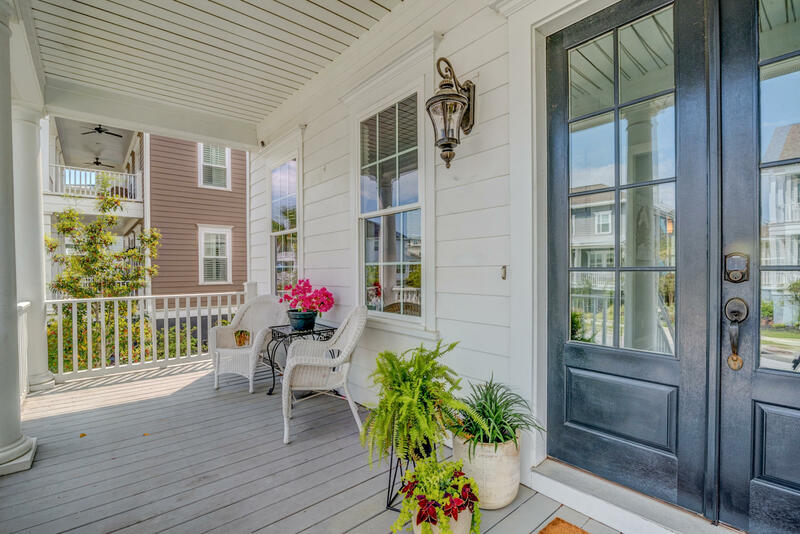 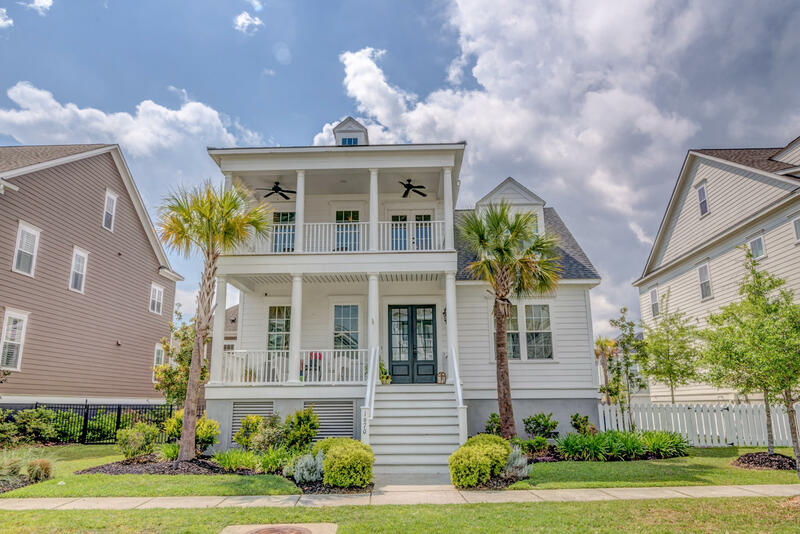 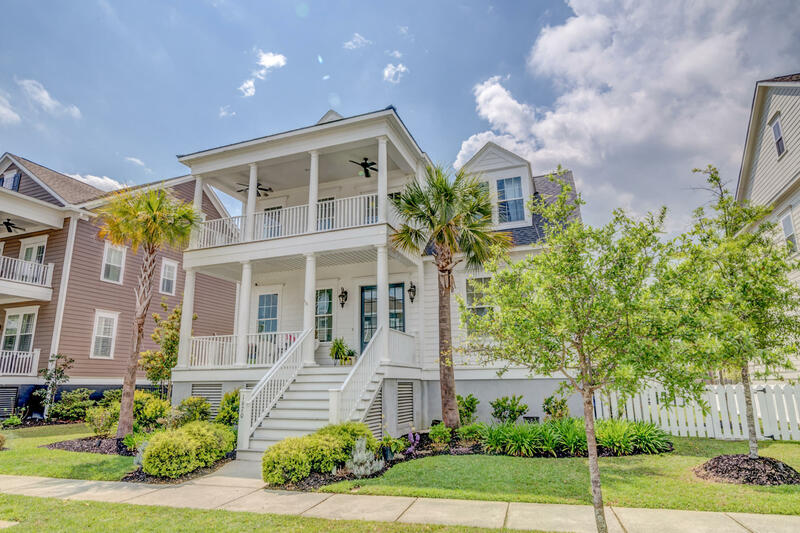 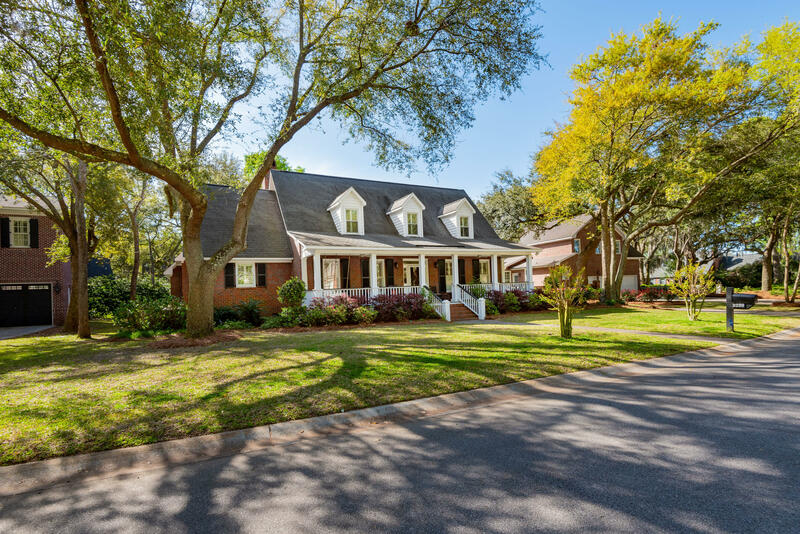 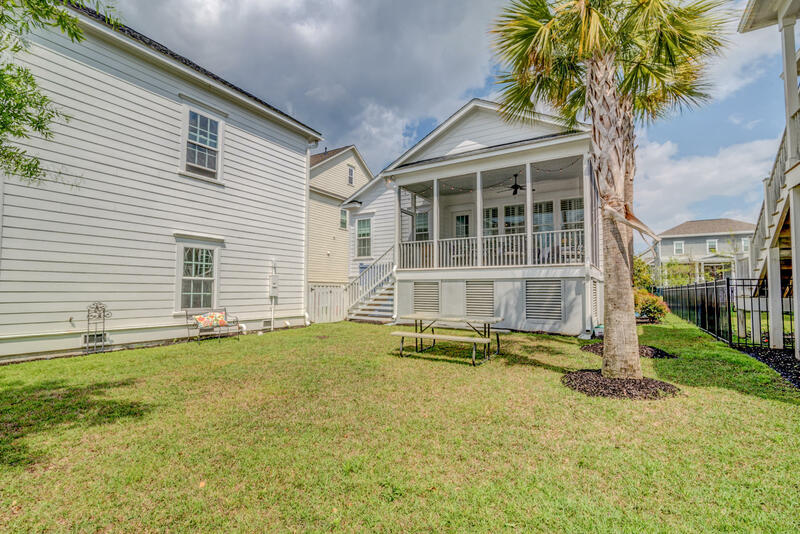 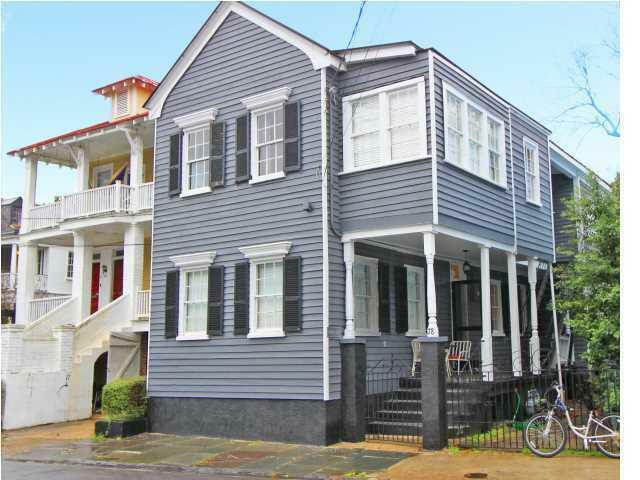 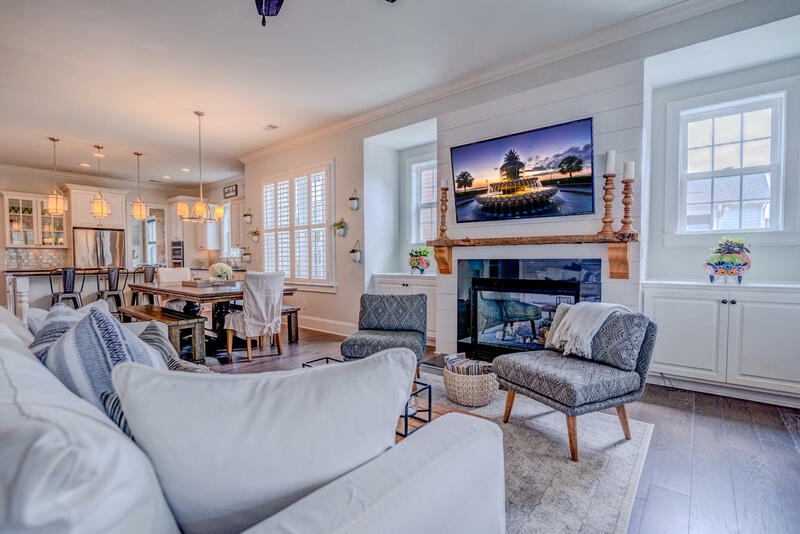 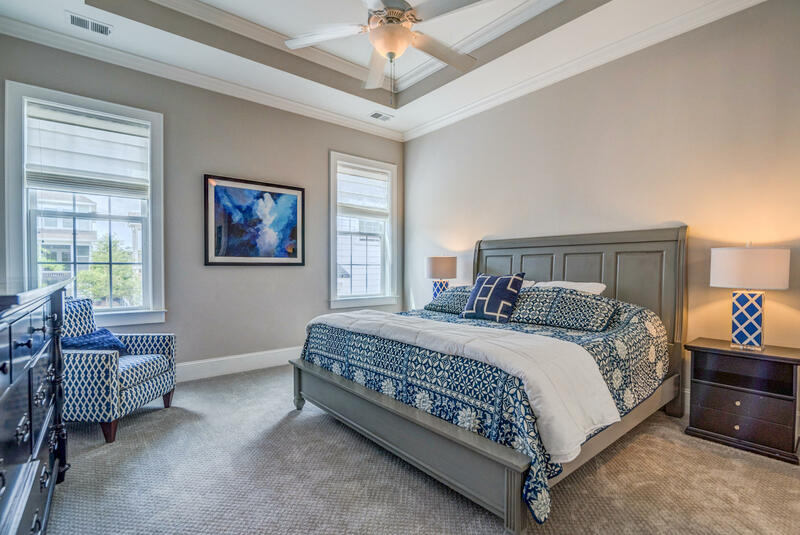 Prepare to be amazed by this gorgeous Charleston traditional home in the desirable Smythe Park neighborhood. 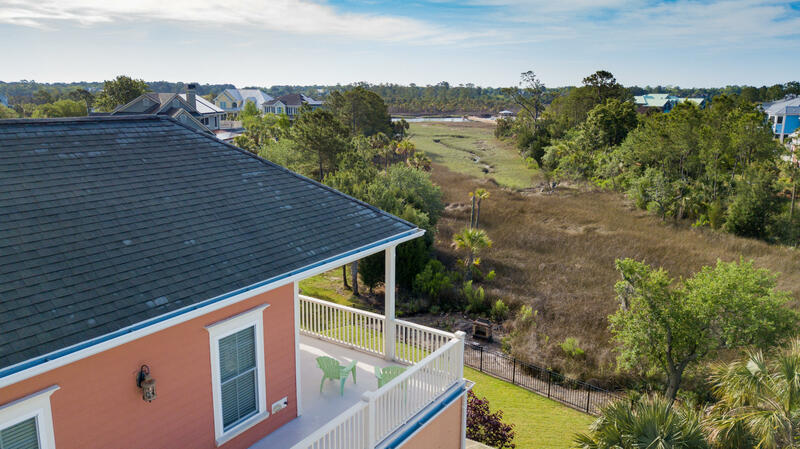 Smythe Park is the community's favorite gathering place and features an 11 acre lake along with trails and picnic areas and a kid's playground. 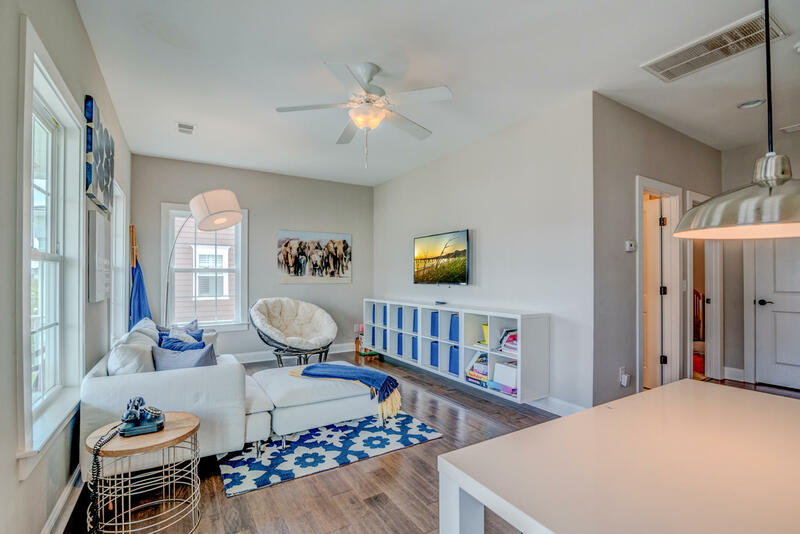 Smythe residents also have close proximity to the Pierce Park Pool (heated year round), the new Crows Nest Pool, the island schools and the library. 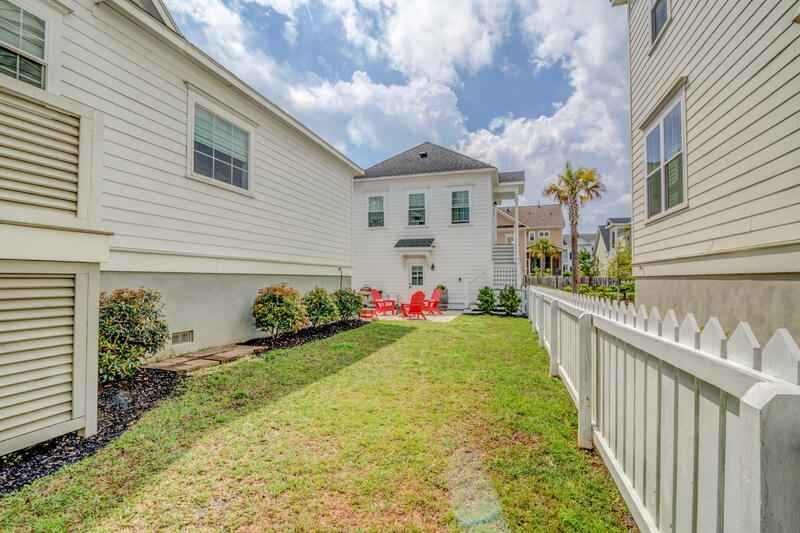 Its the perfect location! 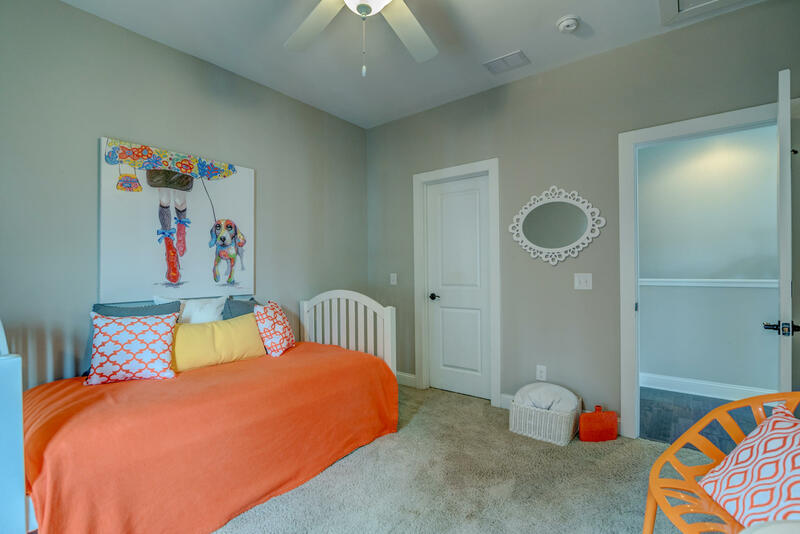 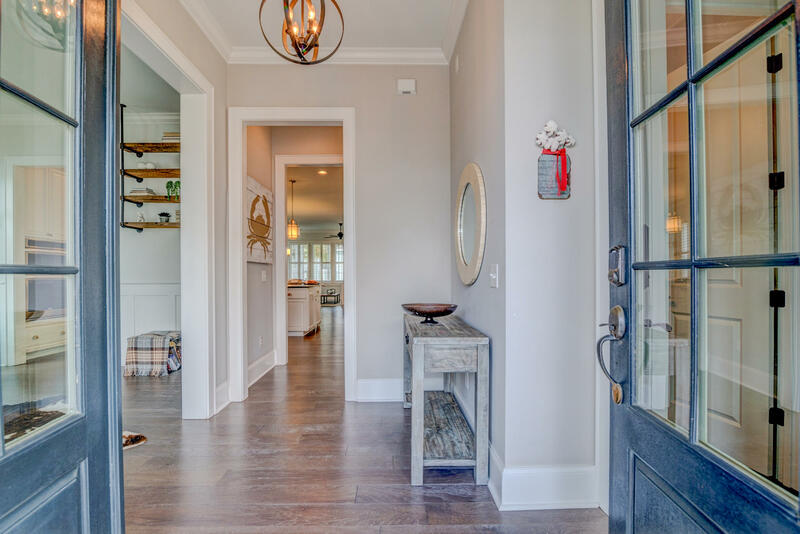 This is your home with a beautiful master down that you've been looking for. 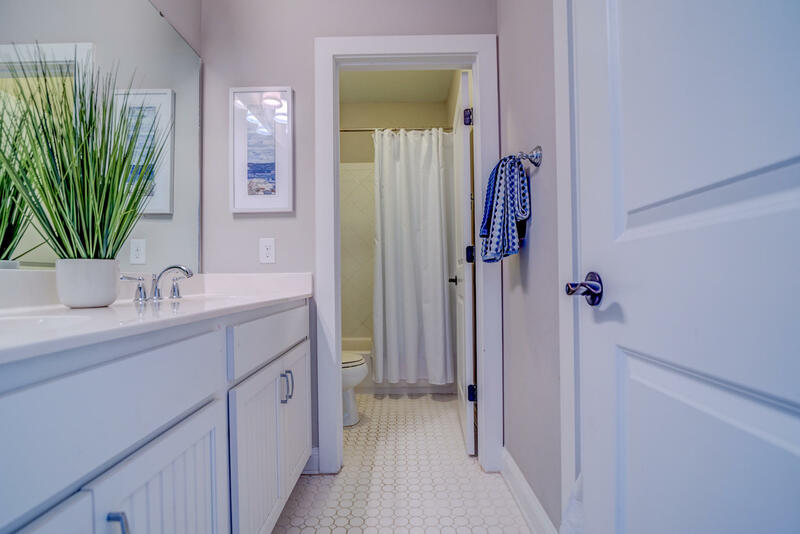 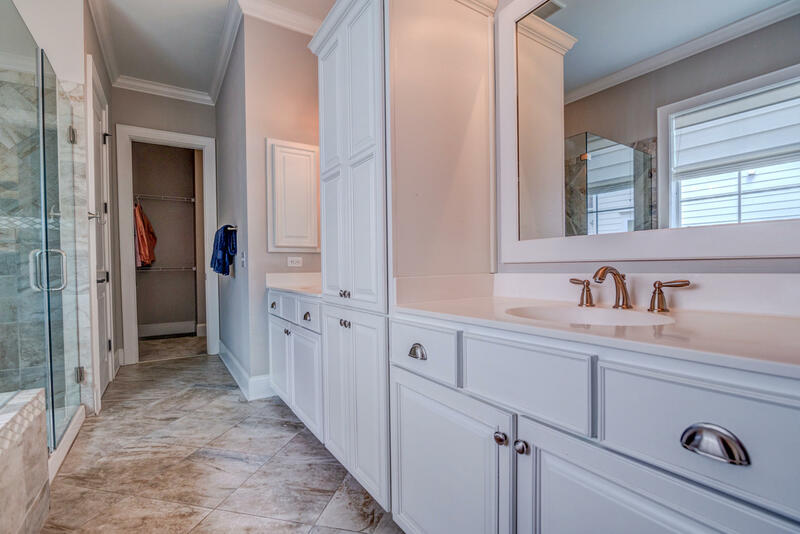 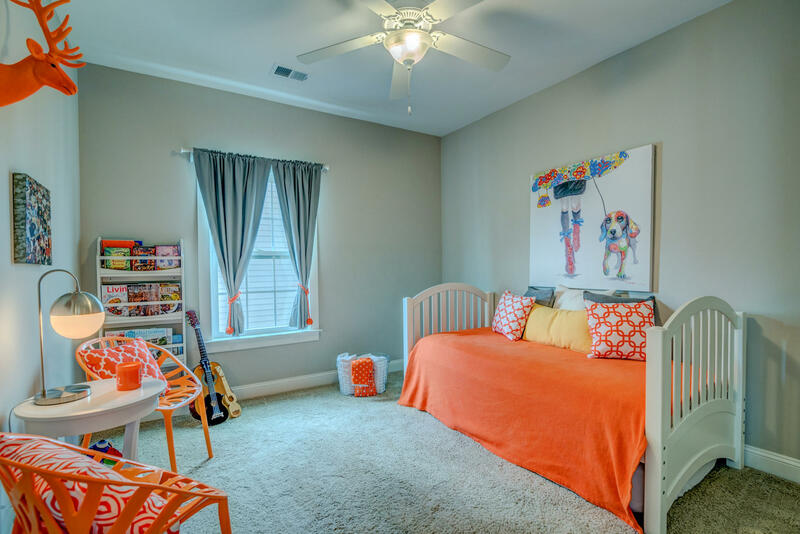 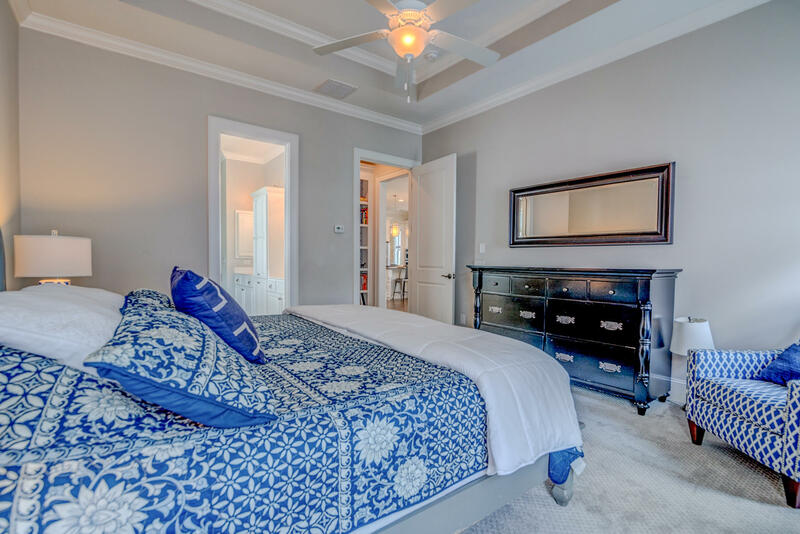 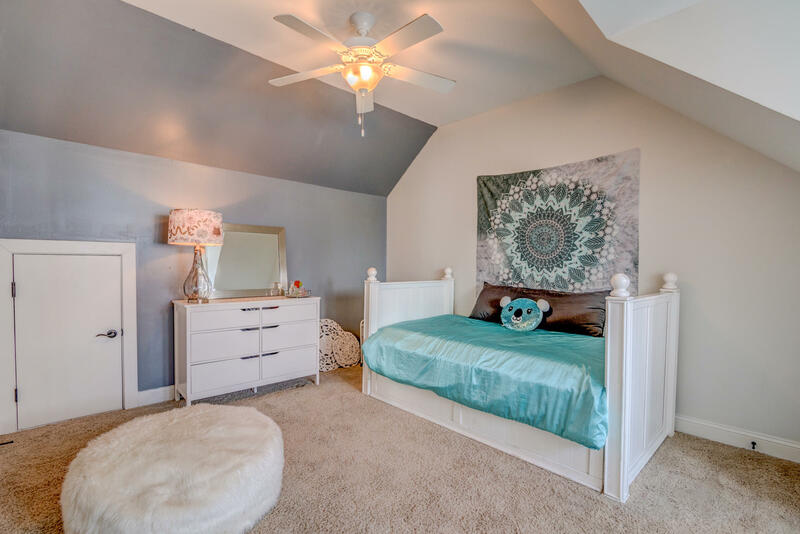 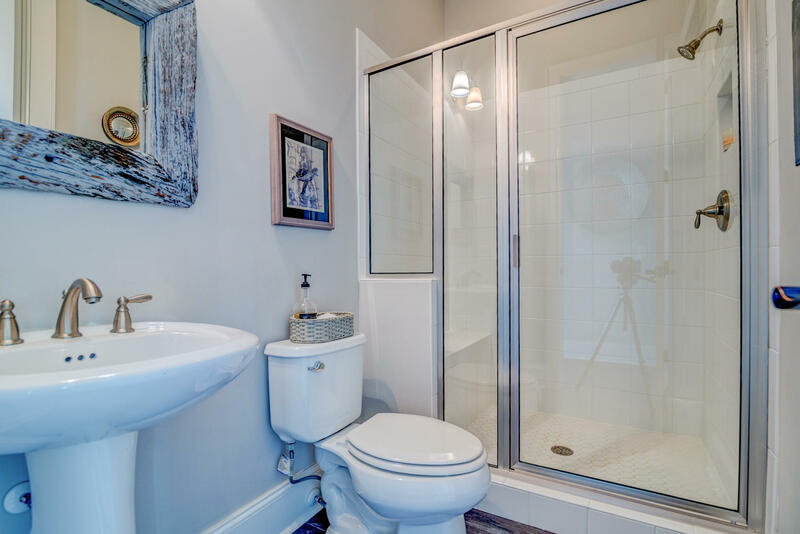 Featuring a master bath with garden tub and shower and large walk in closet space. 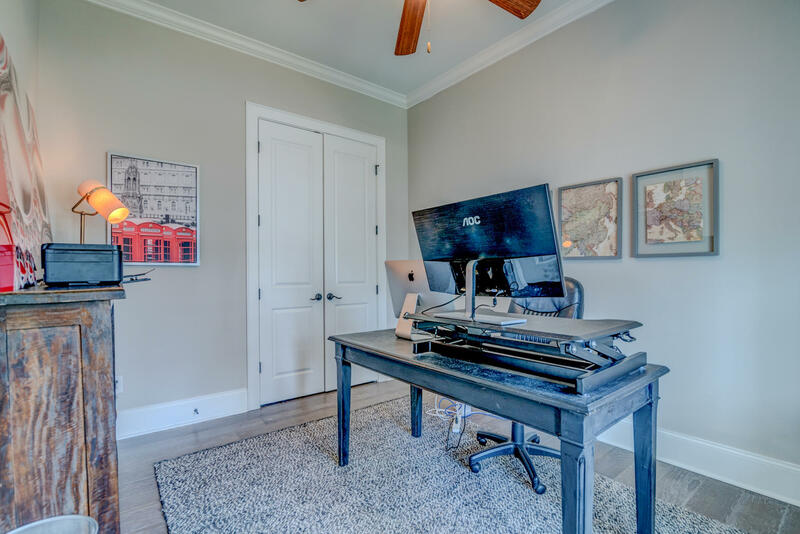 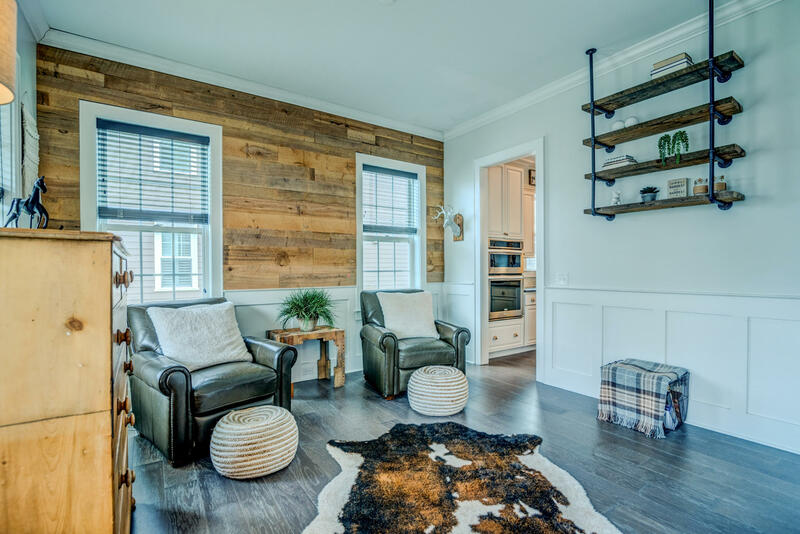 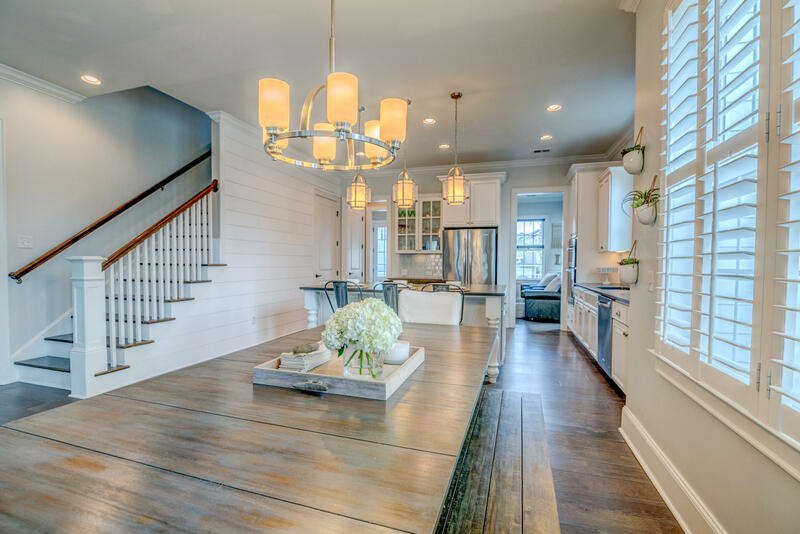 As you enter the home, you'll notice a large office/flex space on the left with natural wood shiplap. 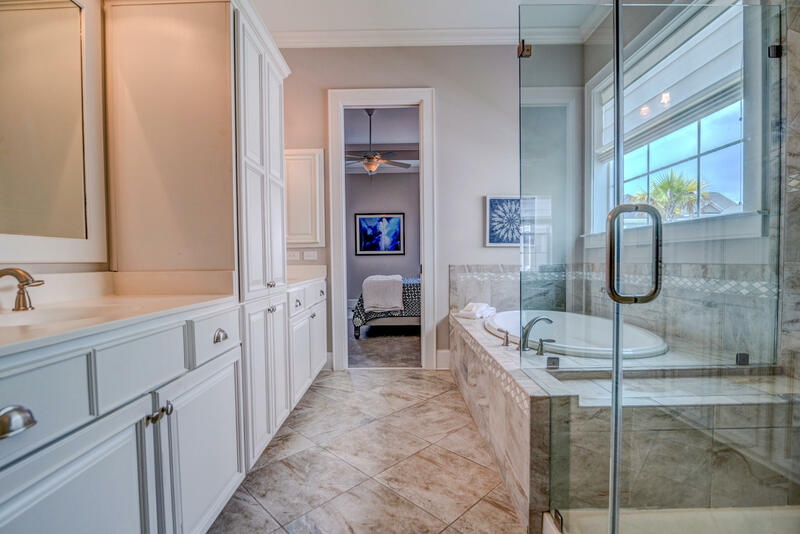 On the right, a full bath and guest bedroom. 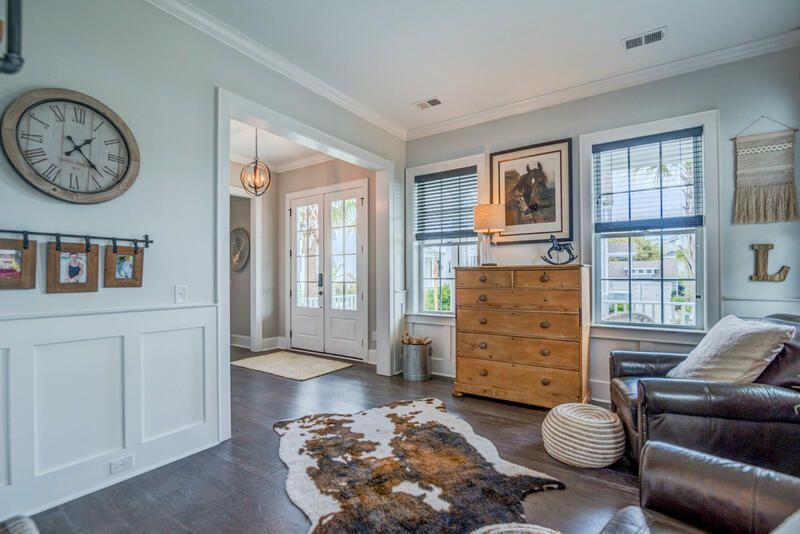 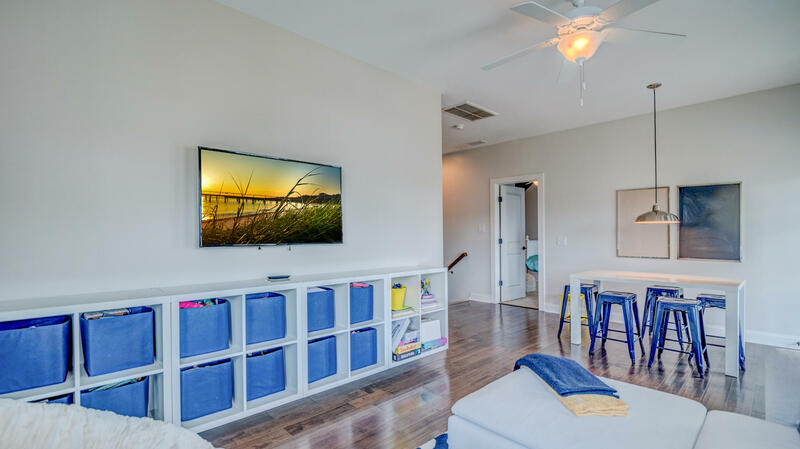 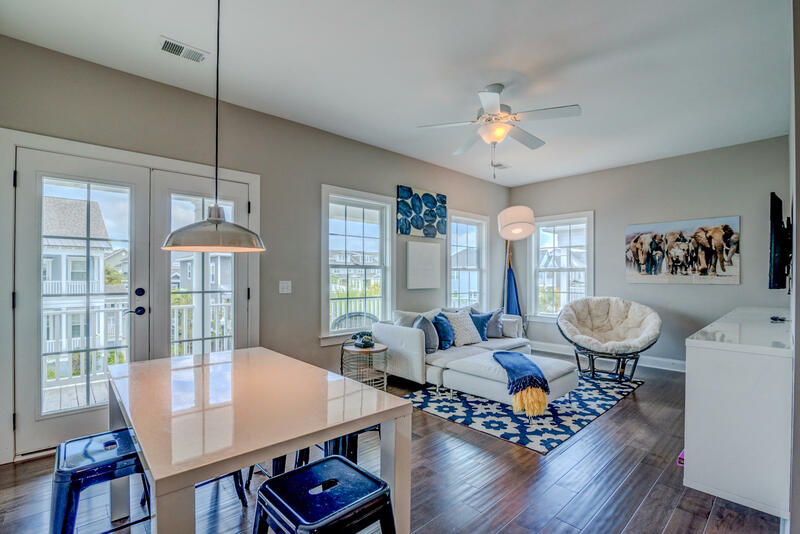 Enter to an open floor plan that flows beautifully to the back porch with large windows allowing natural light throughout the room. 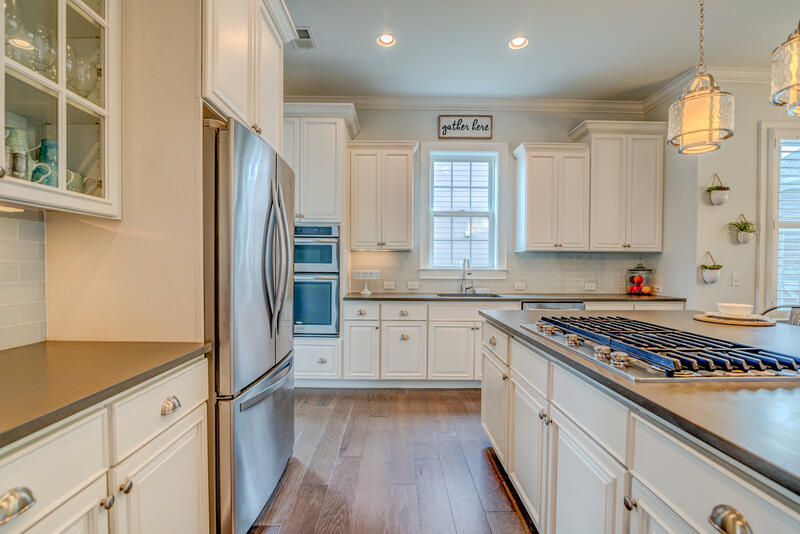 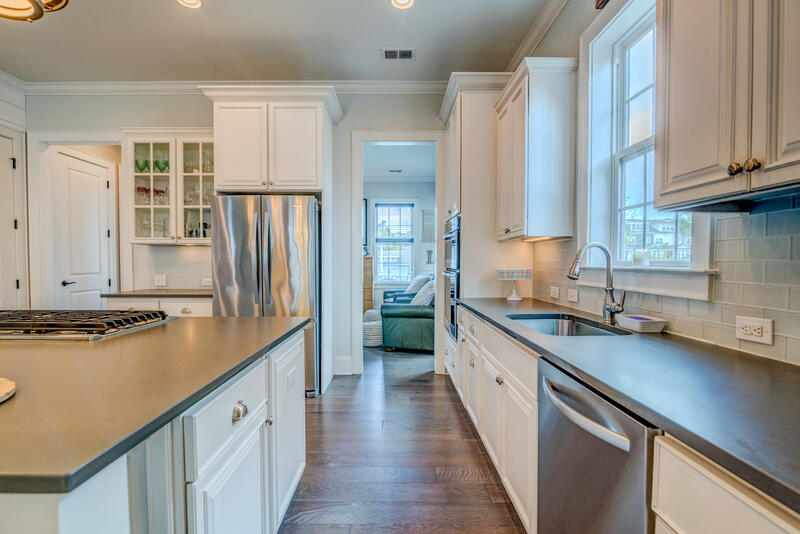 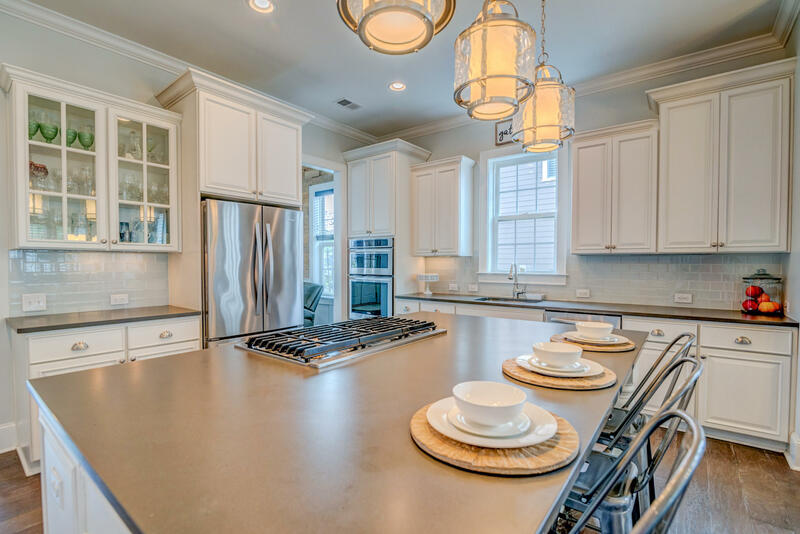 Kitchen features stainless steel appliances, granite countertops and a gas range and opens completely to the dining and family room. 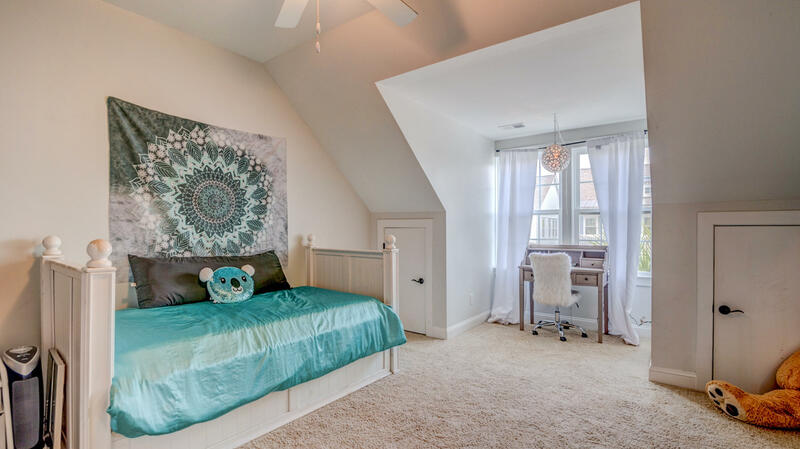 2 more bedrooms upstairs. 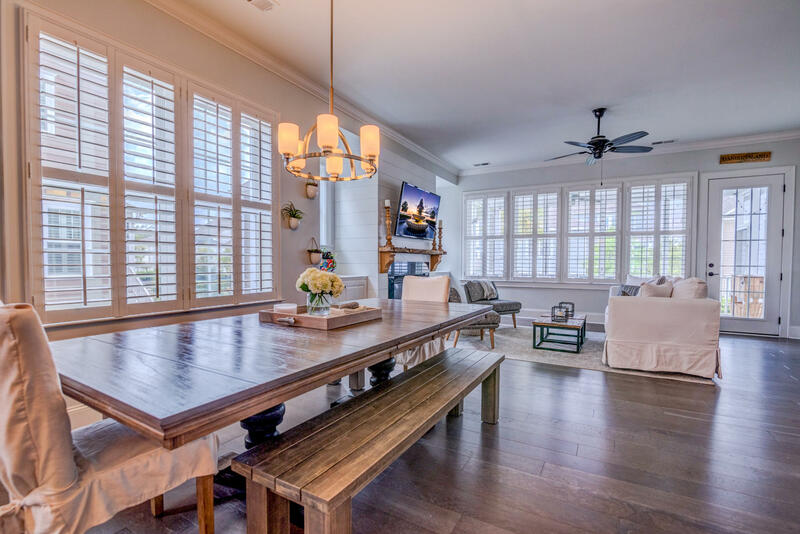 Large flex space upstairs with built ins and wood floors and great natural light. 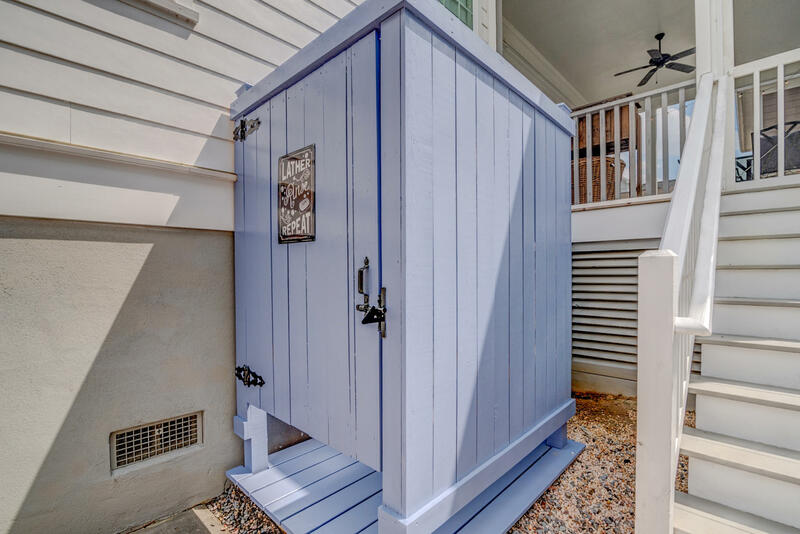 , Large backyard space features a fenced in side yard and a custom built outdoor shower for those days coming in from the pool or beach. 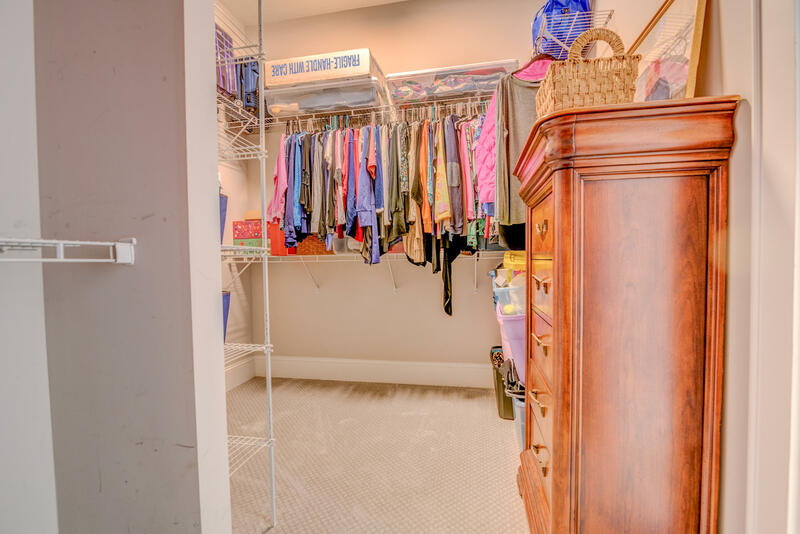 Detached garage with FROG that has a full bathroom, new carpet, and nice walk in closet. 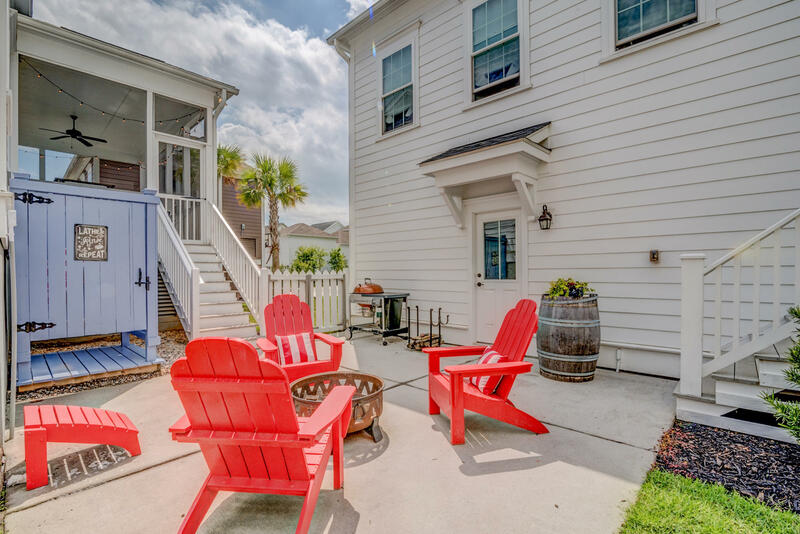 This can be an amazing guest retreat or rental income! 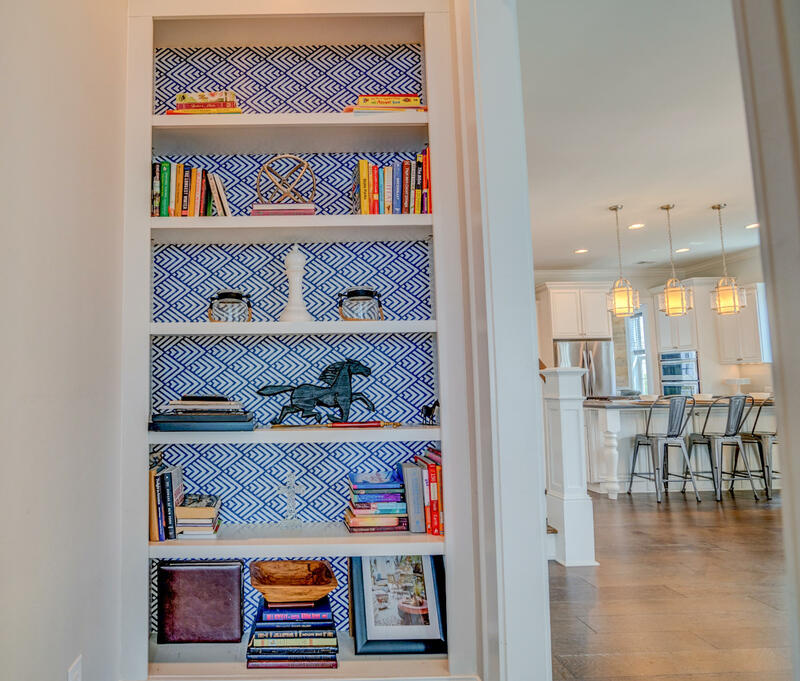 Lots of storage options. 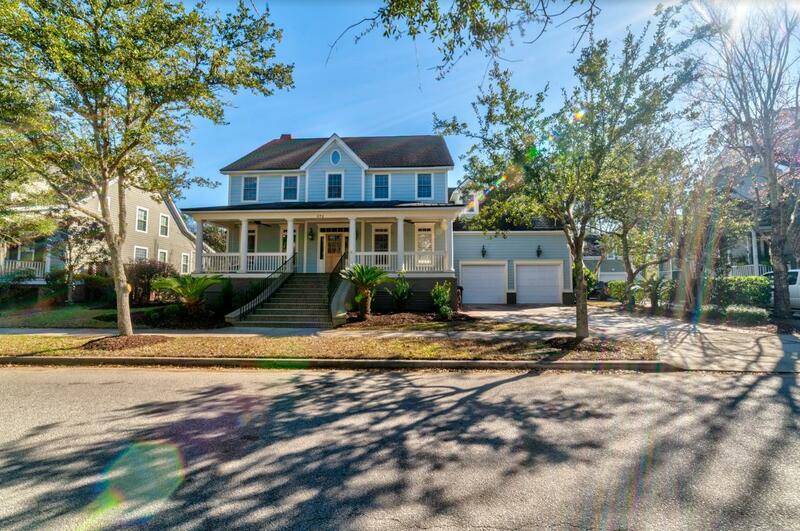 Don't miss this gem in Smythe Park it will go fast.